Visit Us or Contact Us Today! Quality items from Quality manufacturers at competitive prices! 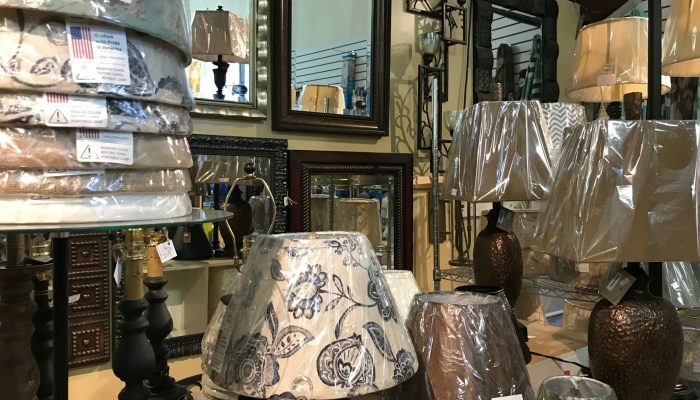 For over 15 years, All About Home has been the go-to home goods store in Derby, VT. From kitchen and window treatments to the finishing touches that every room needs, All About Home has it all! We are proud to be a strong, local mom and pop business, and we welcome everyone from the do-it-yourselfer to the professional. 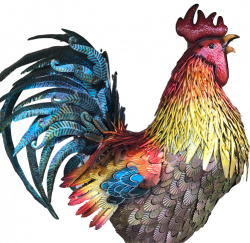 All About Home prides itself on offering quality products at affordable prices, as well as the personal service that can only come from a local business. 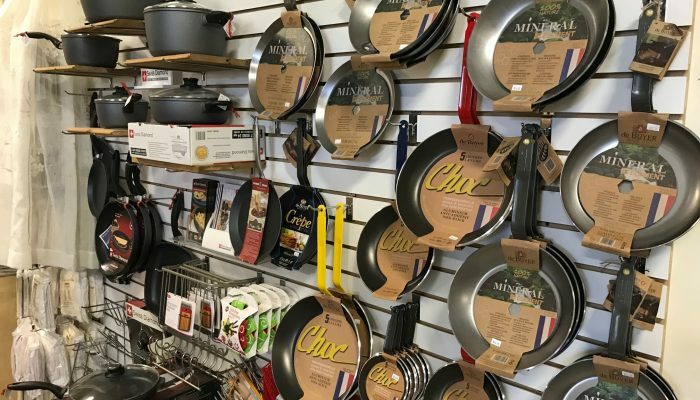 Like Kitchenware, Cuisinart, Le Creuset, All-Clad, Victor Knox, USA Bakeware, OXO, Nordicware, and more. If you’re searching for the perfect tablecloth, area rug or window coverings, simply bring in your table, window or room measurements and we’ll help you select the right size home goods for every room. Not sure what would look perfect in your living room, kitchen or bathroom? Simply bring in current photos of the rooms you’re looking to decorate and we will be happy to give you suggestions. Proudly serving the States of Vermont & New Hampshire since 2003. With a little bit of teamwork between staff and customer, All About Home will help you create the living environment of your dreams. Stop by or contact our store today!